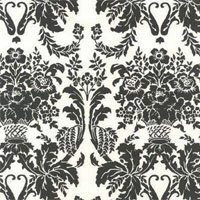 Damask tissue paper in Onyx, Black and White, and many other colors, gives your gifts a personal touch. 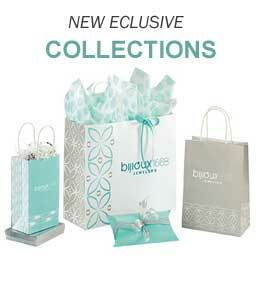 Add some elegance to your retail store packaging today. 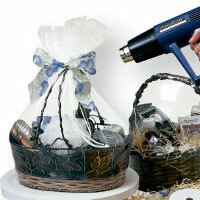 Order in bulk at wholesale prices. 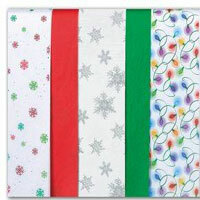 When you shop for Holiday Tissue Paper be sure to check our our bright and merry supply. You'll find unique designs just made for the special holiday gift. 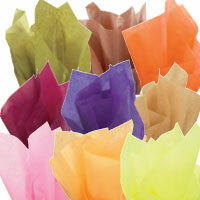 Choose from 100 beautiful colors and shades of tissue paper. 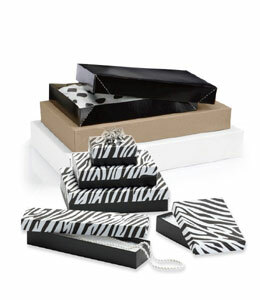 Add that designer look to your gift packages with just the right match to your bags or wrapping paper. This specialty tissue paper uses holographic glitter to make your packages spectacular. 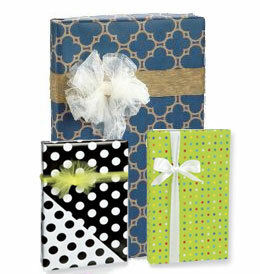 Add that sparkle to your gifts with this fun tissue paper. 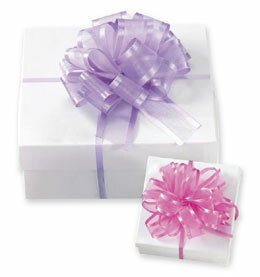 Assorted tissue paper in solid colors are the perfect answer to a variety of gift wrapping needs. 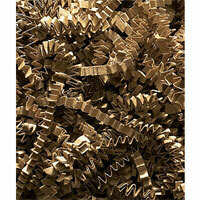 An assortment provides the variety of color you need for any occasion. For a final fillip that says "This is quality," use a patterned tissue paper to wrap up a purchase. A variety of designs ranges from sophisticated to cute. The tissue sheets are 20 by 30 inches and come in reams of 200. Perfect for wrapping food items. Used commonly by restaurants, bakeries and vendors. 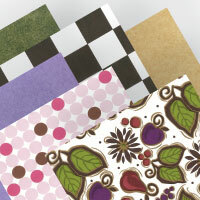 All food grade tissue paper is biodegradable and made in the U.S.A. 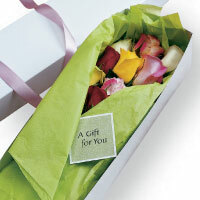 Gifts of foods or flowers call for the special protection of a wax coating. Color choices remain broad so you can either match or contrast with the treat that's inside. Bowsnbags offers you discounted prices when you buy tissue paper! And it's where you can buy bulk tissue paper cheap to begin with, so that's a double bargain. If you can't find the perfect designer tissue paper here, you just aren't looking. 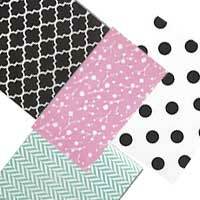 White tissue paper is ever popular and black is always classy, but how about leopard print tissue paper, floral tissue paper, gold striped tissue paper or . . . you name it. (If you're in the mooood, there's even a cow print tissue. You can buy craft tissue paper wholesale. And there are varieties and grades to use with foods. 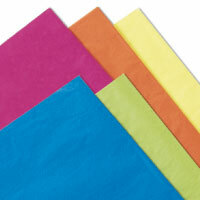 Solid color tissue paper runs the gamut of the rainbow, from understated pastels to eye-popping neon pinks and greens. 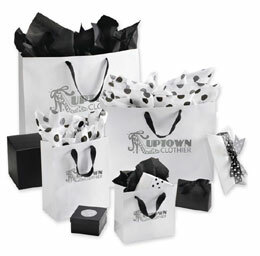 No matter what you have in mind to mix and match with Christmas boxes, bags or bows, the perfect tissue paper is here. 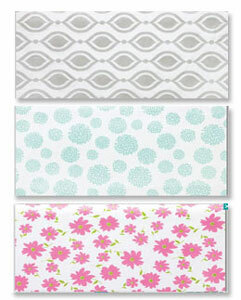 And if plain colors don't speak loud enough, opt for a patterned tissue paper that echoes your message. 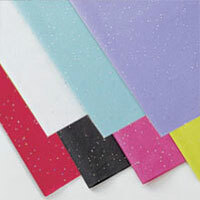 Speckles and sparkles can add a touch of metallic class in our gemstone glitter tissue paper. Order tissue paper in bulk to save money. Look ahead to the next holiday season and keep plenty on hand.